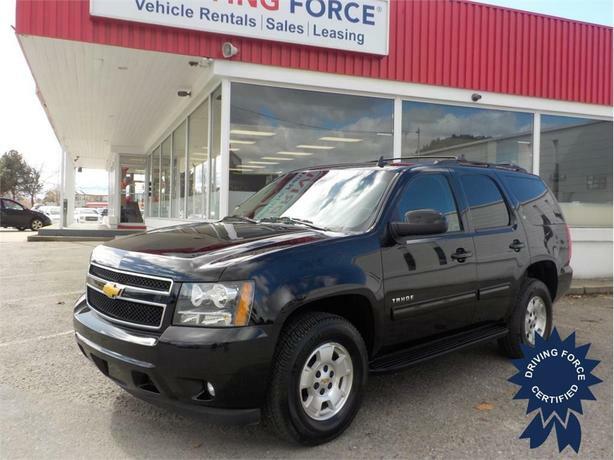 If you want a vehicle that can handle up to 8 passengers there is more value and versatility than you need in this 2014 Chevrolet Tahoe. Three rows of seats with an array of features including a backup camera, Bluetooth, and navigation from telematics, your next road trip with the gang is waiting to begin. Call or email one of our used vehicle sales professionals today and experience the difference at DRIVING FORCE.